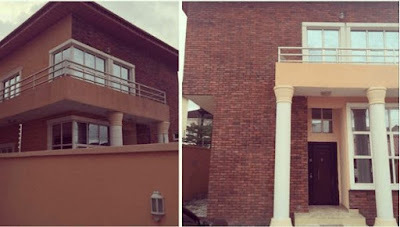 Home BIOGRAPHY HISTORY NET WORTH PHOTOS Mc Galaxy Biography, Net Worth, Cars, House, Age, History & Photos. 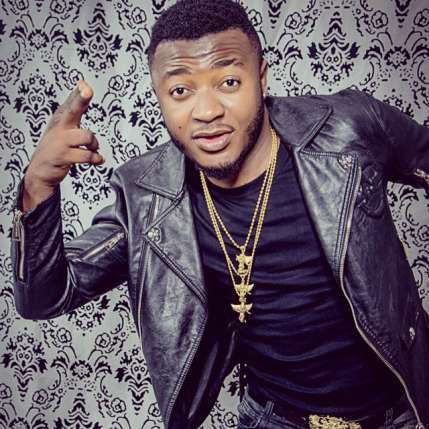 Mc Galaxy Biography, Net Worth, Cars, House, Age, History & Photos. 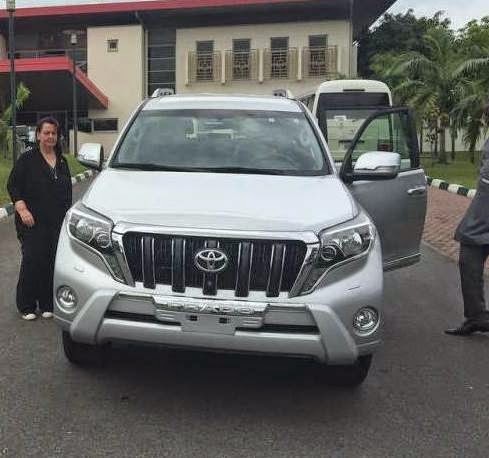 Innocent Udeme Udofot better known as MC Galaxy, is a Nigerian singer and songwriter who rose to fame after winning the Davido dance competition in 2012. He recently unveiled the track list for his latest album, MMM (Money Making Machine). 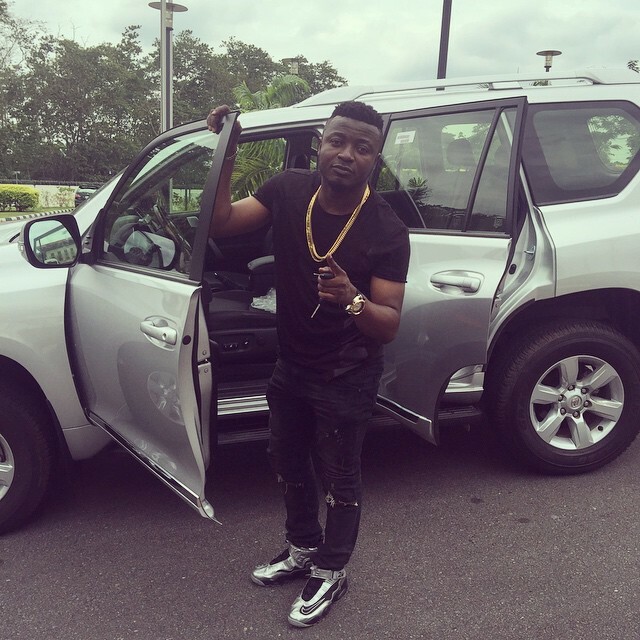 MC GALAXY was born in Nigeria on the 2nd of may. From an early age he was always singing and dancing infront of crowds in the neighbourhood. 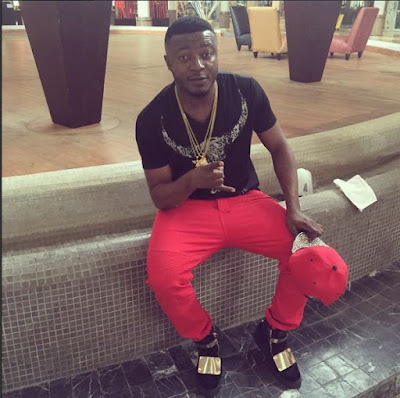 He later took on comedy where he made a name as Mc Galaxy from 2009 and his career took off in the comedy scene. Galaxy created the Kukere dance that got a amazing 10 million views because of his comical dance steps. On 19 March 2014 he released his first single, “Sekem”, under his label MCG Entertainment. A music video for the song, directed by Patrick Ellis, was released on 23 June 2014. The video went on to achieve over 4 million views on Youtube and a remix was released 2 years later featuring Swizz Beatz. He just released the track list of his Money Making Machine(MMM) album.